Gibson’s claims management system, FileHandler, is a state of the art, web-based system which provides access wherever internet is available. It contains all components necessary for third-party administration of claims, including financial management and automatic bordereaux production alongside its traditional claims-management tools such as notes, diaries and correspondence. 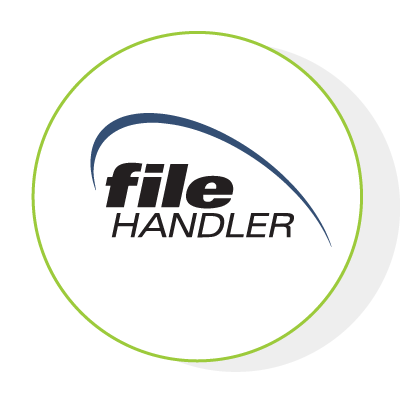 Gibson can provide appropriate FileHandler access to all levels of the programme, if necessary.